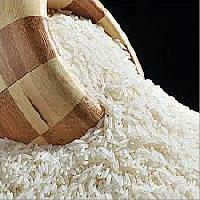 We are offering High Quality Basmati Rice. 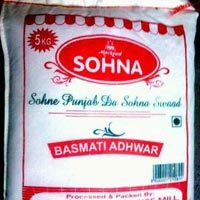 We offer basmati rice all varieties & noorani, rang mahal aa brand rice mfd in hygenic and environment friendly atmosphere at high quality of haryana and punjab. The Haryana State Cooperative Supply &..